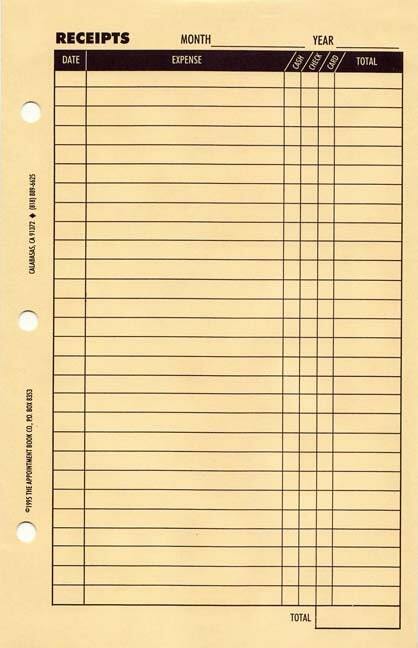 The Tax Keeper is designed to keep your records and receipts all in one simple book. 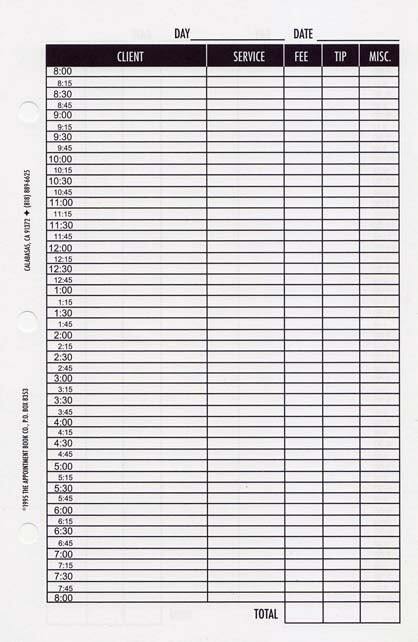 There are 15 double sided daily sheets to record your income each month, with 12 sets to complete a whole year. There are also 12 envelopes representing each month for your receipts to hold one years worth of records, plus a yearly summary sheet. 6 sets of 15 daily sheets (double sided) with 6 monthly envelopes.